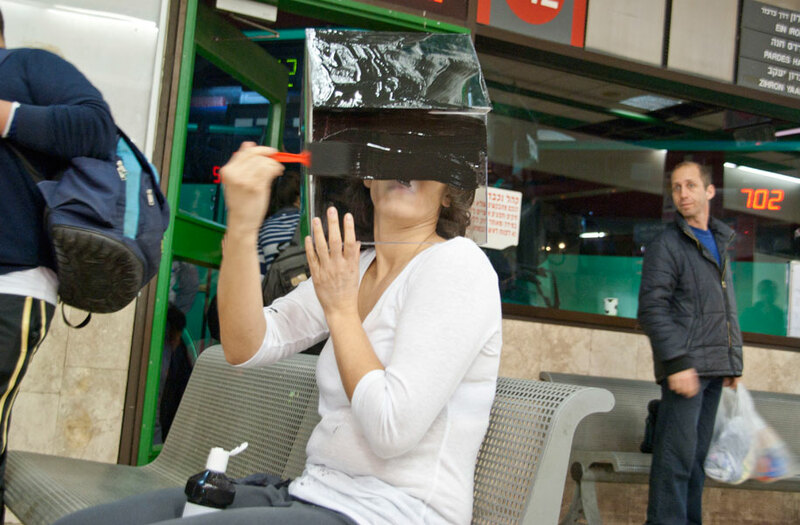 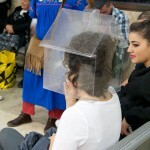 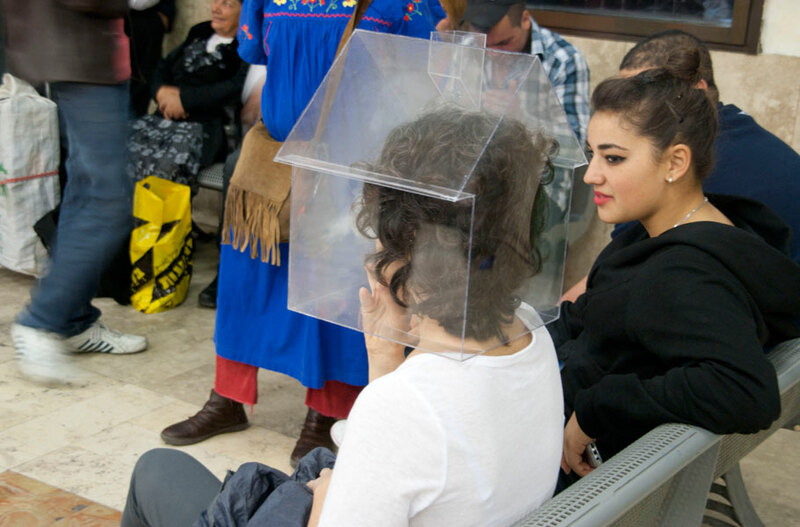 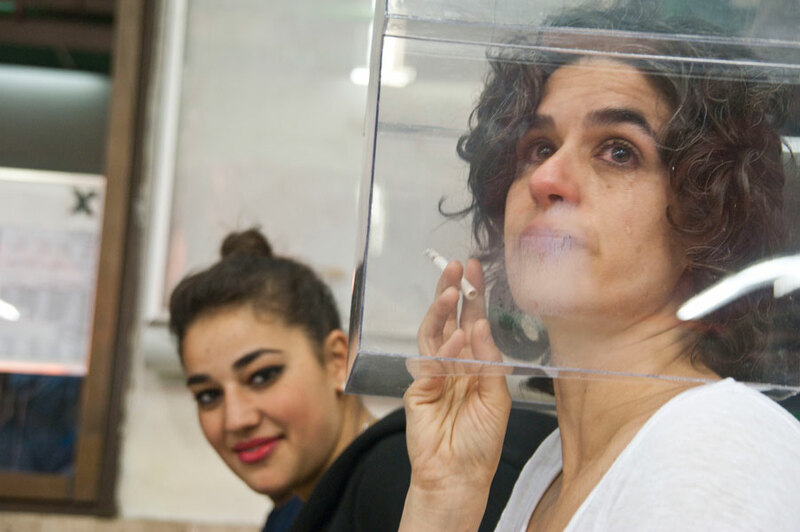 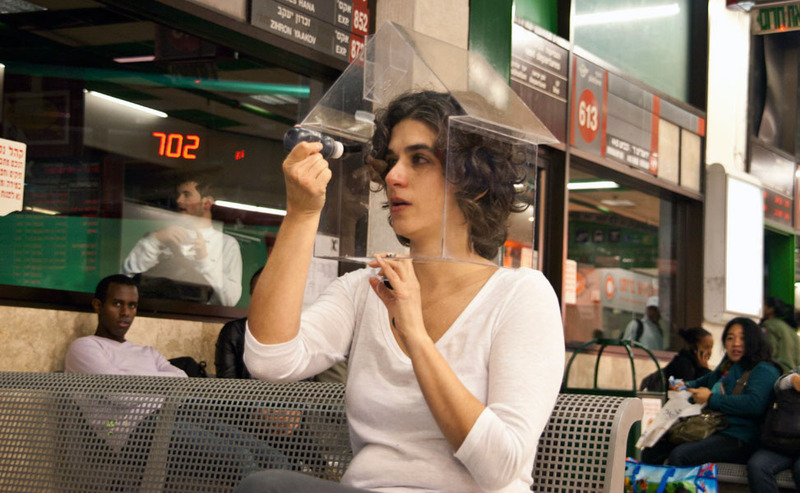 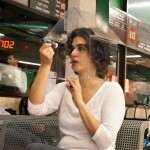 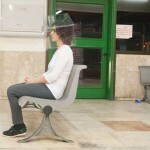 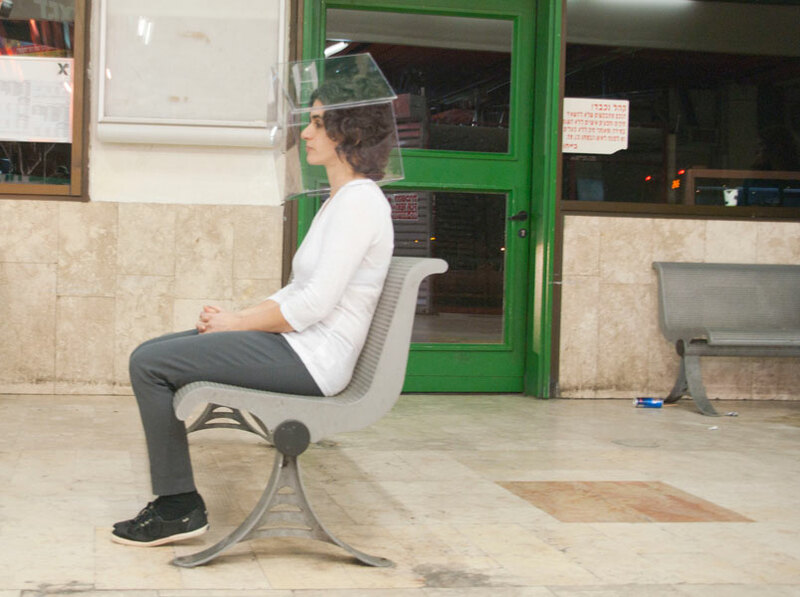 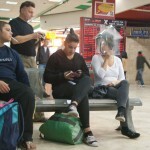 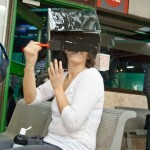 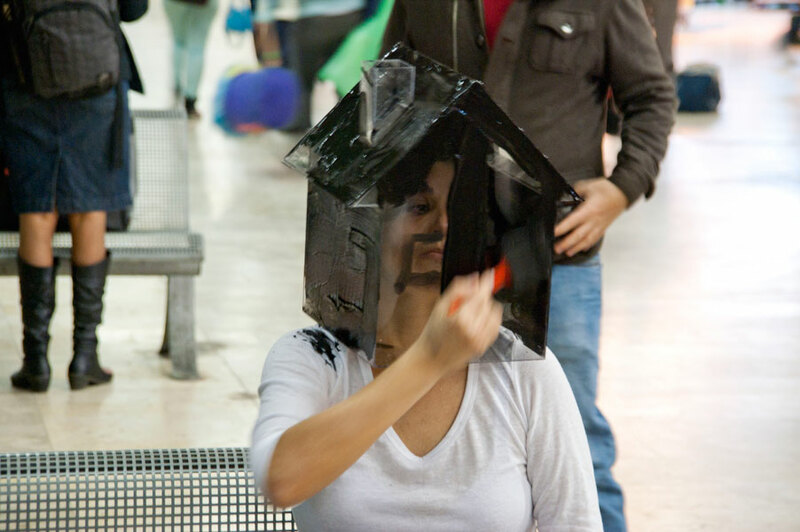 I walked around the Tel Aviv Central Bus Station wearing a clear plexiglass house on my head and sat down at a terminal bench. 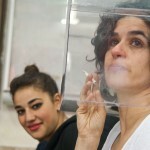 I offered cigarettes to the people who surrounded me; the smoke clouded the house, making it more visible and me less so. 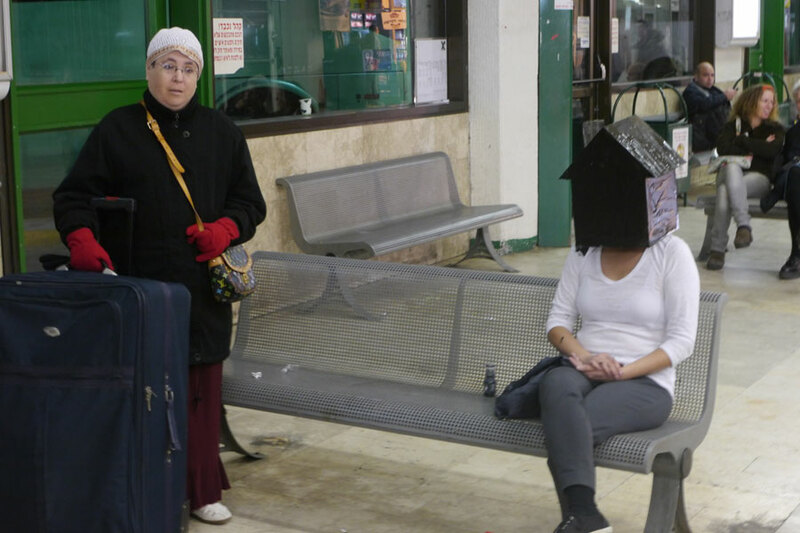 I painted the Hebrew word ba-by-it (at home) on the house. 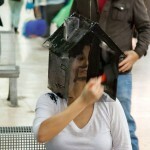 I then painted the entire house black and remained sitting while people discussed what I was doing. 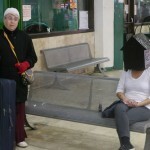 Within this specific social and political context, the transforming image of the house pointed to several contradictions around the idea of home.